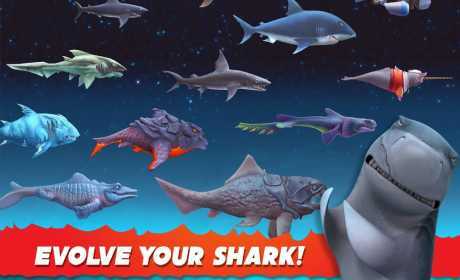 Hungry Shark Evolution is a two-dimensional action game in which you control a shark roaming the coast and driving humans and other marine animals into a panic as you unleash your hungry fury. 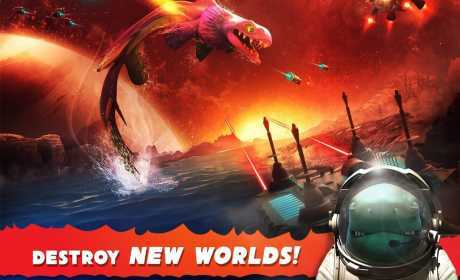 Download This Game From Revdl With Direct Link . Thanks to the owner, now I can buy all the sharks in this game..
How do i run the mod? I got all the sharks even the special ones got infinite gems infinite cash even got infinite gold rush but my shark won’t go in the water it’s just moves horizontally it won’t go up or down ??? How many MB this apk? Hi, need help already installed the apk, no Androi\obb folder so I created the under SD, then copy the folder com.fgol.HungrySharkEvolution when running the game it needs to download 50mb, how can I add money and gems? thank you! Thanks a lot! 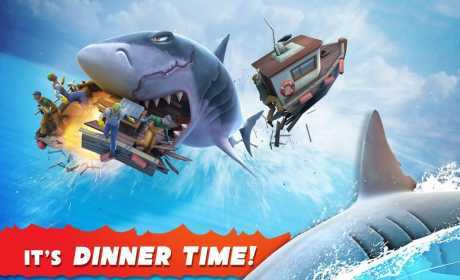 I played hungry shark for a long time and when I was about to buy the big daddy, I accidentaly deleted my save file… I tried to get this mod in MANY websites and this is the only one where there was no redirecting links to “offers” and other stuff. Your files and instructíons really works, and it’s amazing!